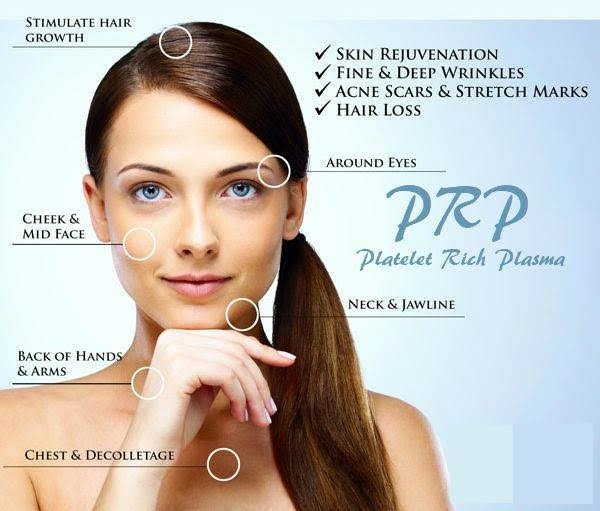 PRP has become a highly sought-after non-surgical procedure for facial and skin rejuvenation. 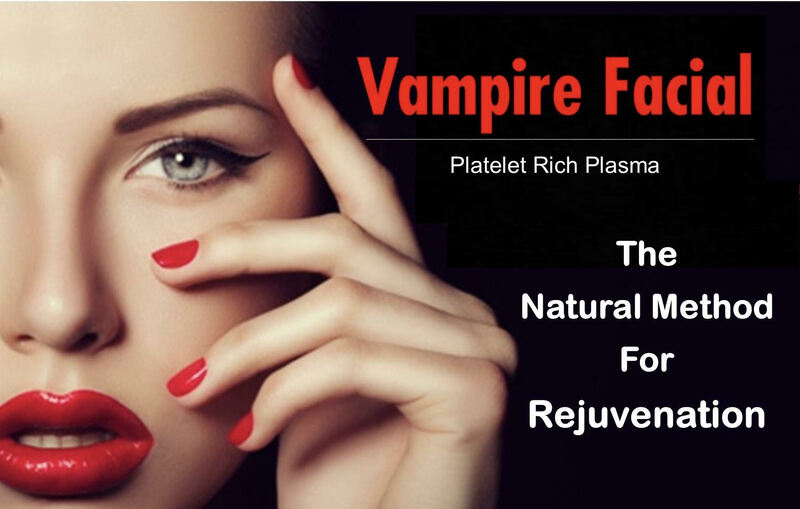 It is natural skin rejuvenation treatment which uses your own blood platelets to stimulate new cell growth, helping to improve your complexion, skin texture and to restore lost facial volume.it is commonly referred to as the ‘Vampire Facial’ and used by celebrities such as Angelina Jolie and Kim Kardashian, it is a safe procedure that involves taking a normal blood test within the practice and spinning it down in a centrifuge on site to concentrate the platelet rich plasma. 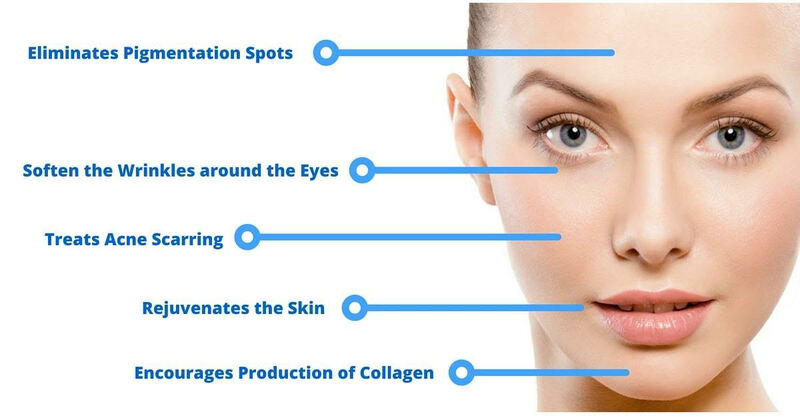 This is then infiltrated into the desired areas of the skin. 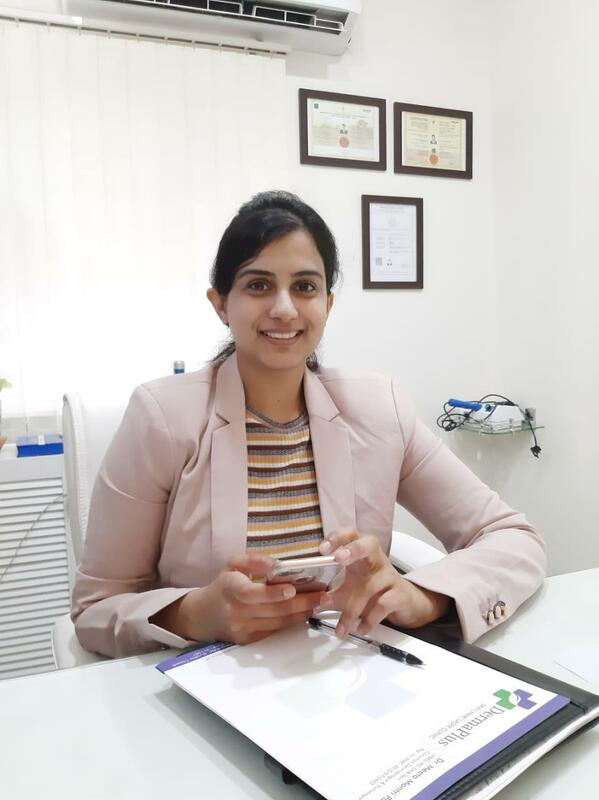 Usually a series of three treatments are performed separated by approximately a month.